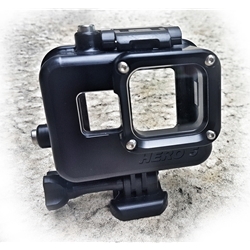 Depth rated underwater housing for GoPro Hero5 and Hero6 Black cameras. 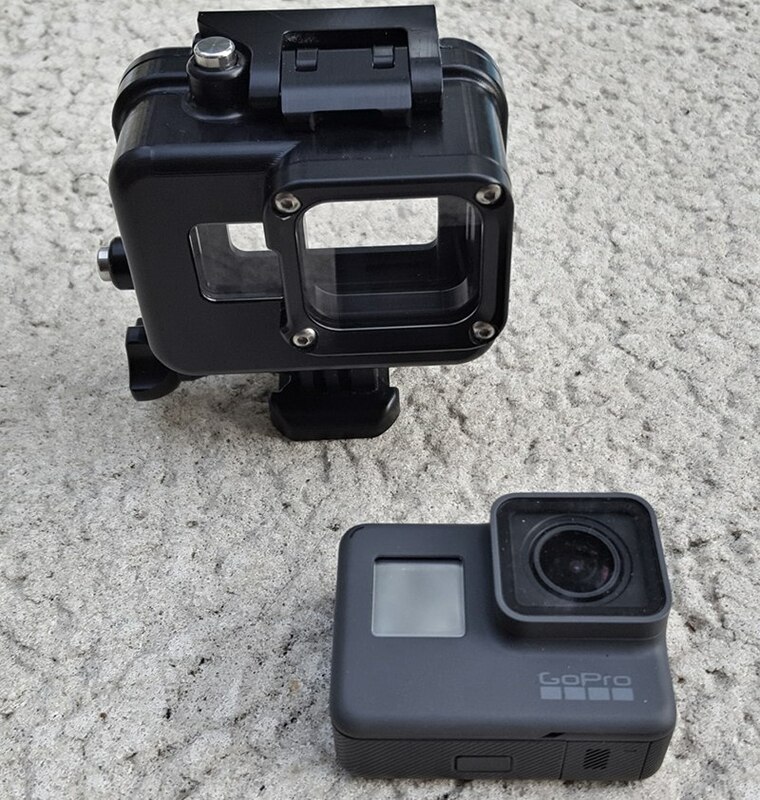 Fits Hero5 Black and Hero6 Black from GoPro. Golem gear sells housings that are on backorder. Also will NOT respond to emails.